This fall has been a busy time of year for us! Read here! 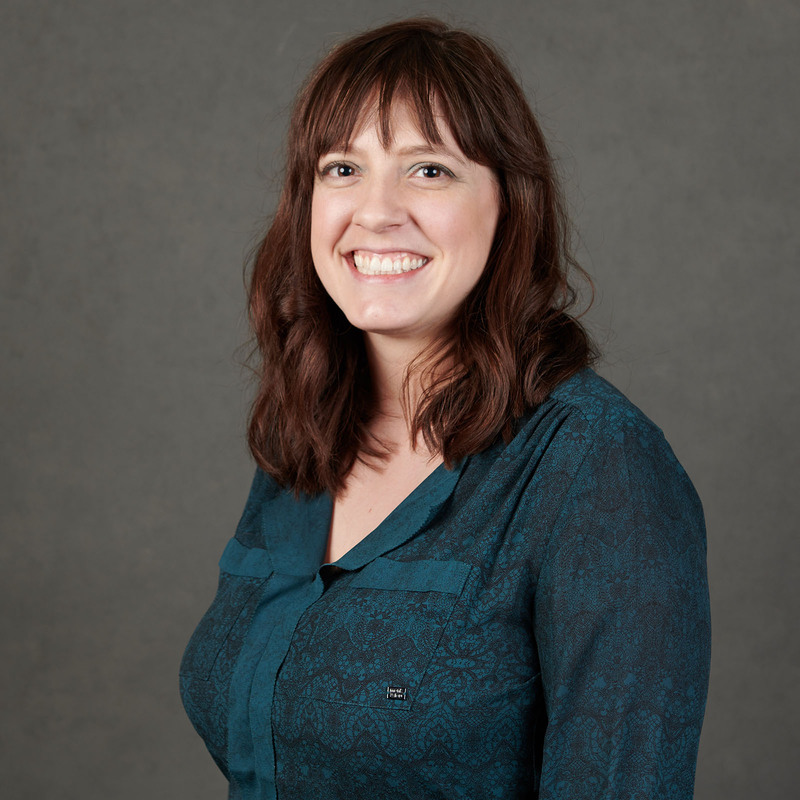 Join us in welcoming Elise McClure, JD to the Komen Board of Directors! 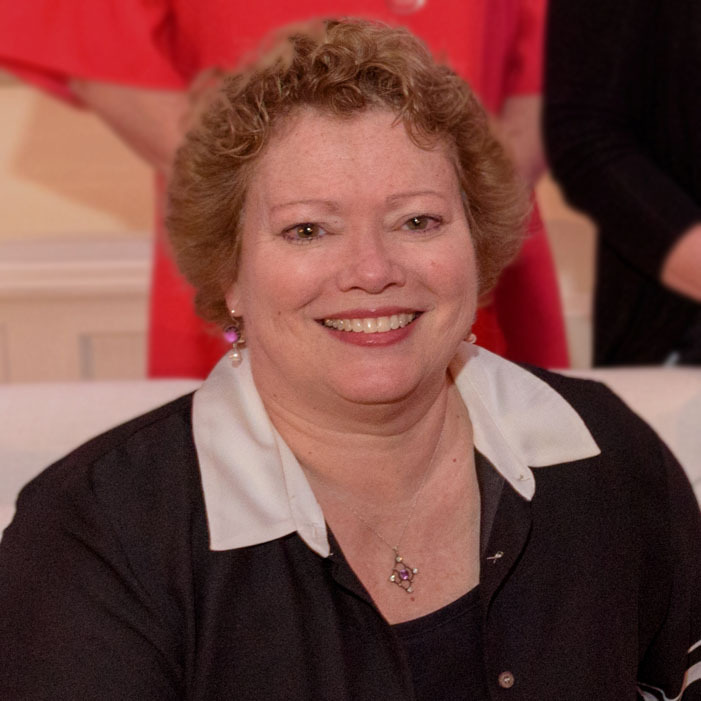 Welcome Elizabeth Mitchell, PhD of Oregon Health and Science University Knight Cancer Institute to the Komen Ambassador Board! 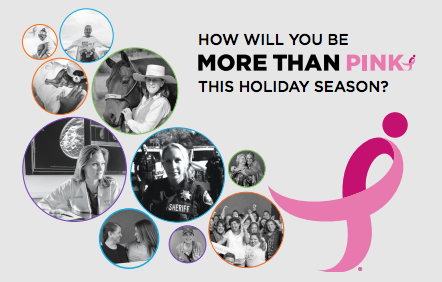 How will you be More Than Pink this holiday season? This holiday season, the need is serious, so we created a goal to help 1,500 women, men and their families get the support they truly need right now. Are you in? Give the gift of support to others this holiday season, and help us reach our fundraising goal of $75,000. Become a champion among our family of supporters. Support local and national research for advanced breast cancer. Support gas, transportation, lodging, and food for patients in treatment. Kickstart your fundraiser with these fun ideas on how to raise money for local breast cancer services and programs! We have all the materials you need to get started! 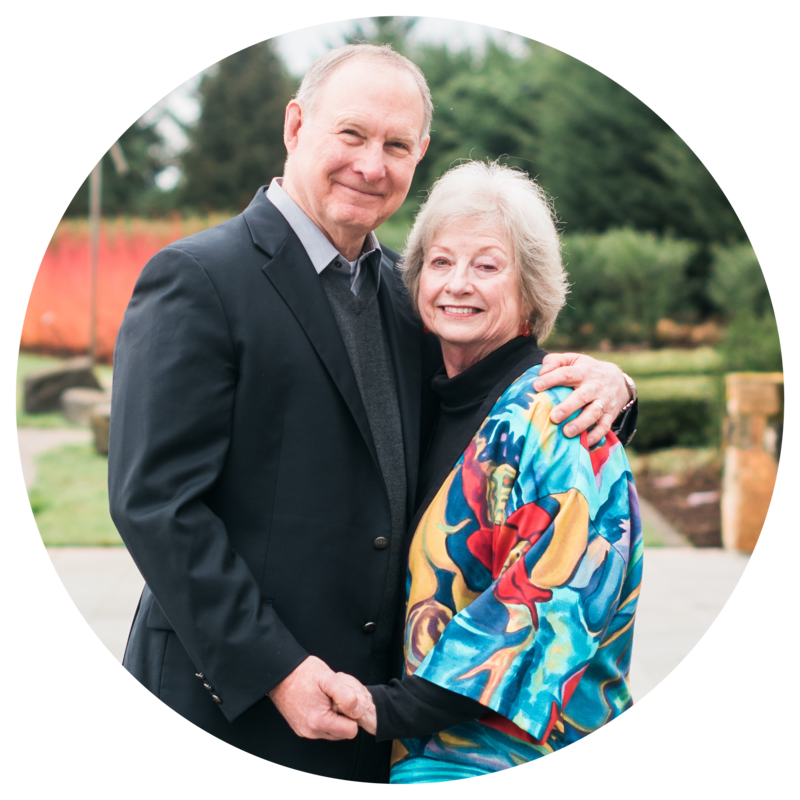 Read more about our fall events, including the Breast Cancer Forum in Eugene, Worship in Pink in the Portland-metro area, metastatic breast cancer events, and our visits around the state. 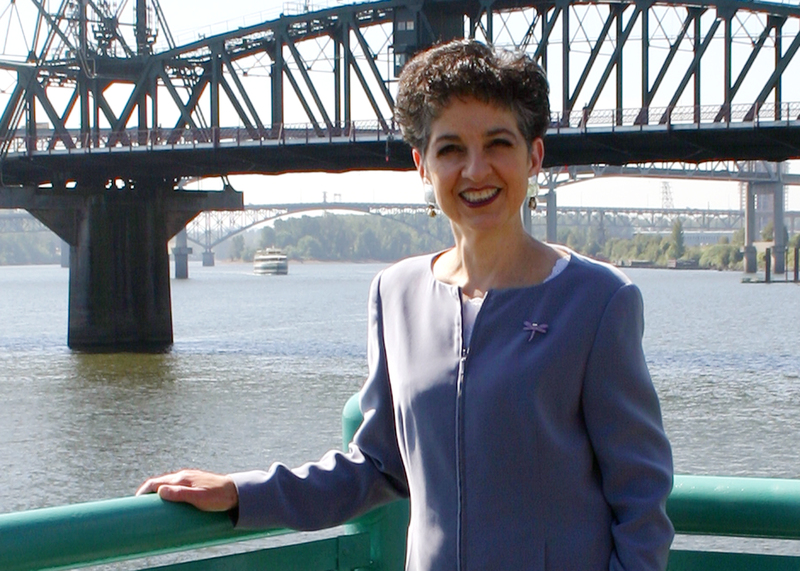 Join us in advocating for increased state funding of ScreenWise, formerly the Oregon Breast and Cervical Cancer Program. Learn more and sign our online petition. 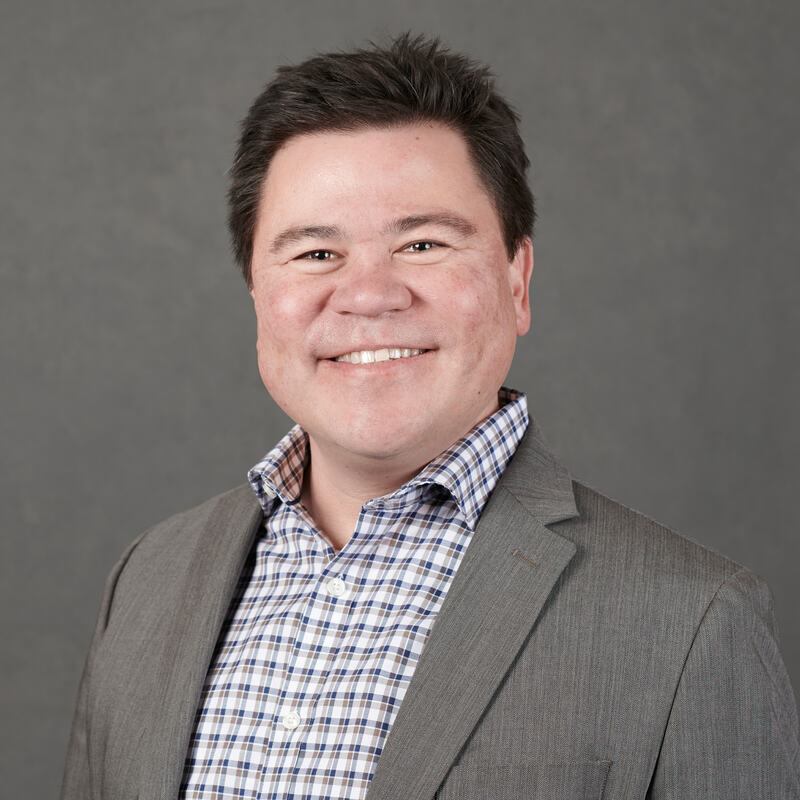 Pacific Communities Health District Foundation is working to minimize the socioeconomic distress that comes with a breast cancer diagnosis. With Komen Oregon and SW Washington funding, they have been able to expand the medical and household financial assistance they provide to breast cancer patients in the Lincoln County. Are you interested in helping review our next round of grant applications? We will be accepting grant reviewer applications in December, for review in January/February. Email bjamieson@komenoregon.org for more information. Upcoming Events – Join Us! 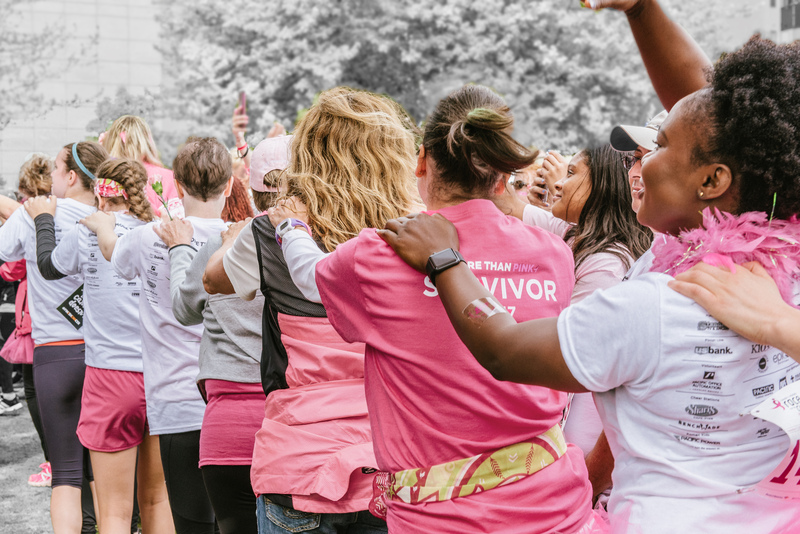 More than 6,500 people came together to celebrate survivors and forever fighters and raise $590,000 for local breast cancer programs and services. Teams and individuals alike took part in our fight against breast cancer, and we so appreciate you. And, we say a special thank you to the following top ten individuals and teams who pulled out all of the stops! Do you know someone who is interested in learning more about what it is like to work for a nonprofit organization? We are looking for student volunteers to work with our programs and development departments from January – March, 2019. Individuals and organizations make a difference by raising money to benefit Susan G. Komen Oregon and SW Washington. Participate in an activity that you enjoy while supporting a good cause–fighting breast cancer! Find out more. A big Thank You to all of our community partners who made National Breast Cancer Awareness Month a huge success! Together we raised $77,300! We are grateful for the partnership with Daimler Trucks North America and Western Star Truck Plant. Through their employee fundraising and the Daimler Cares program, they raised $35,000 during the month of October! 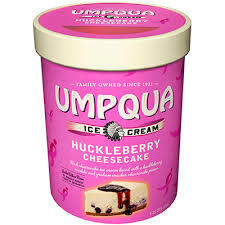 Umpqua Huckleberry Cheesecake is back! A portion of the proceeds from the sale of this ice cream will benefit Komen Oregon. Snap a family photo at your local Ethan Allen store and make a donation! 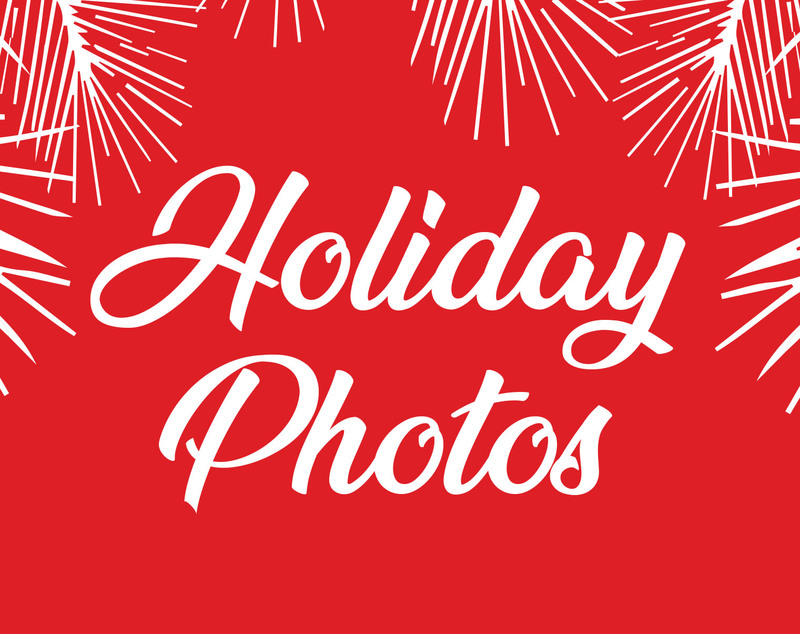 Spread holiday cheer and tag @KomenOregon in your photo! Thank you to our long-standing partner New Balance and their support of the Race for the Cure series through Lace Up for the Cure athletic apparel and footwear collection that proudly features the Running Ribbon. Shop the collection today! 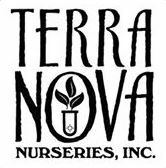 Terra Nova Nurseries, Inc. is donating $0.25 for each pink Echinacea named “Hope” sold! Visit today! 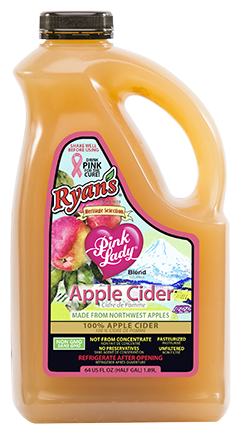 Support us by shopping at Fred Meyer with your rewards card. Link your Rewards Card and scan it every time you shop at Fred Meyer. Look us up by name! Thank you to Bank of America for supporting Susan G Komen through the Pink Ribbon Banking program.